Oh my, just realized it had been close to a year since I posted here! This year has been a tough one but everyday gets a little better! I'm still creating and having fun with paper! 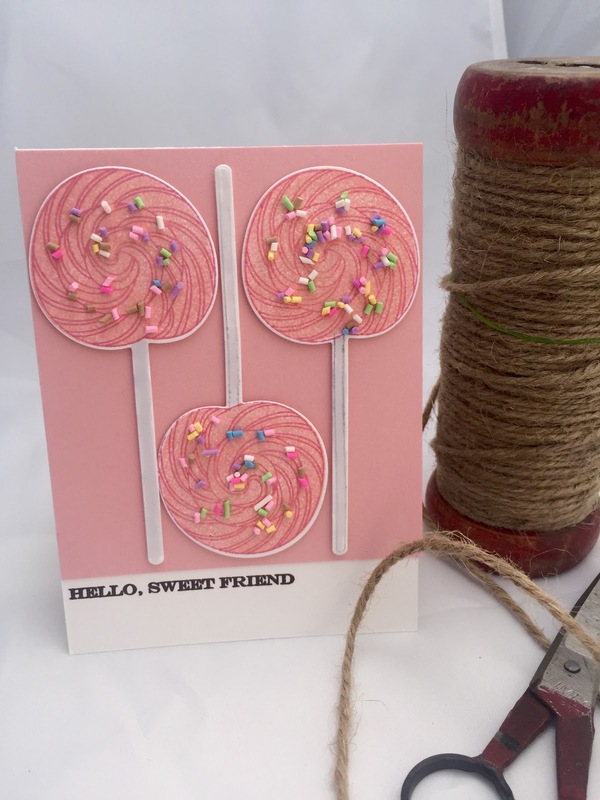 Today I played along with Papertrey's Make it Monday! Peony. 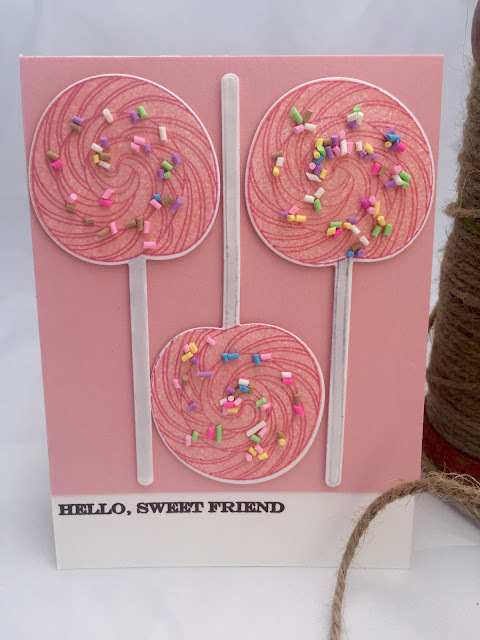 I added sparkle with Wink of Stella and glued some cute sprinkles from Honey Bee Stamps! I decided to make another card using the same stamp set only this time I used the Popsicle. I stamped the popsicles on water color paper and watercolored the chocolate and colored in the sprinkles with copics. I added the same sprinkles and Wink of Stella! This cardstock is Cocoa Bean. That's all for me today! Have a great week!! Please follow my blog. I will try and post more often now that life has slowed down a bit!! So adorable! Love them both! 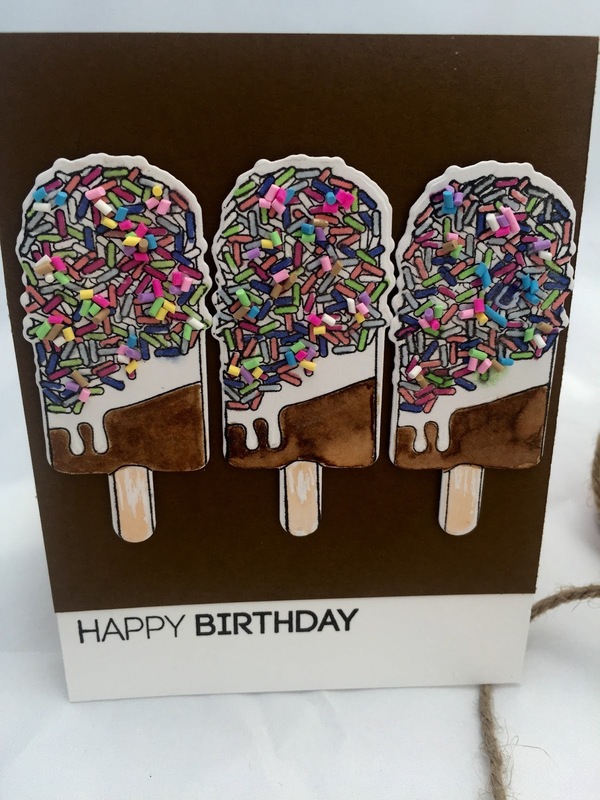 And the sprinkles are fabulous! to tasty cards!!! 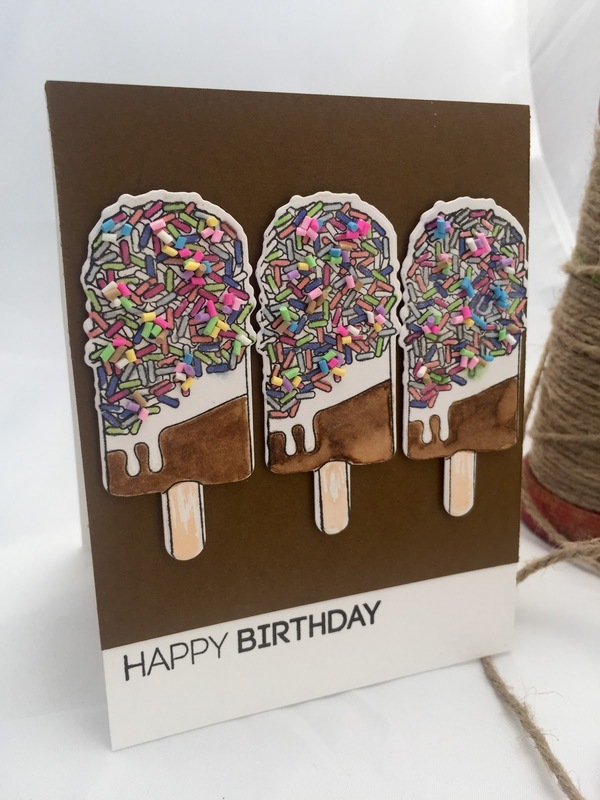 i love your fun food, full card color chip take on the challenge - and those sprinkles are the perfect finishing touch! thanks for playing make it monday!! I love you more than COFFEE!